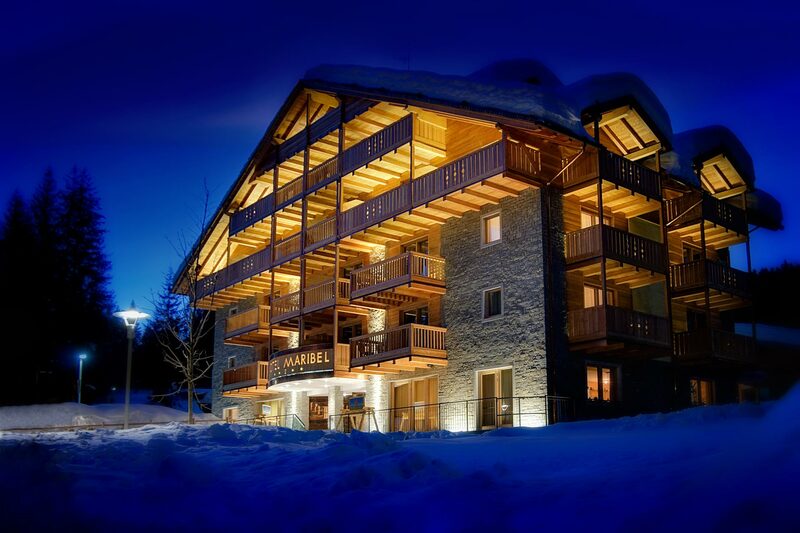 The attention and respect for the environment that feeds us and the beauty of what surrounds us are basic principles for Hotel Maribel in Madonna di Campiglio: our mission is to let guests perceiving a sensation of wellbeing. 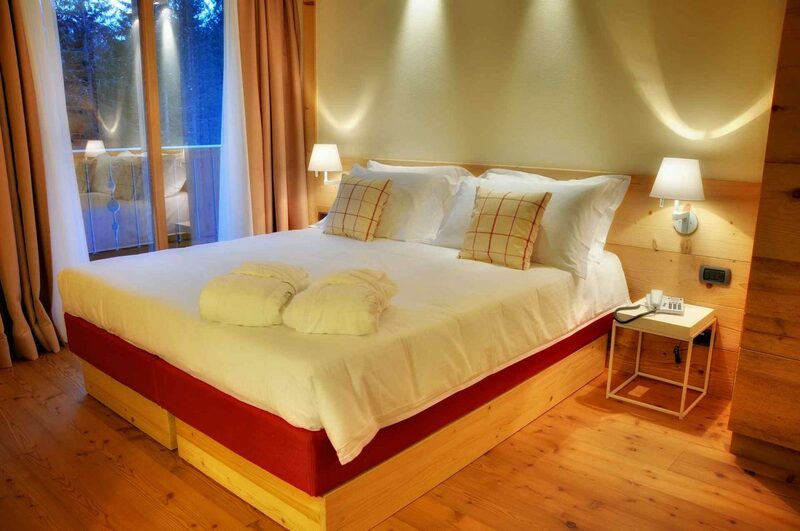 The furnishing of the rooms is studied in detail to guarantee a restful sleep. The warmth and the scent of wood will envelop you, the coverings made from secular woods and floors in natural terracotta larch will let you revive the family atmosphere of a mountain hut, with the comforts of an Alpine Lodge of modern times. Enjoy a relaxing break by choosing from a wide variety of massages and treatments characterized by the scents of the mountains, essential oils, that will give you a new energy, for body and mind. 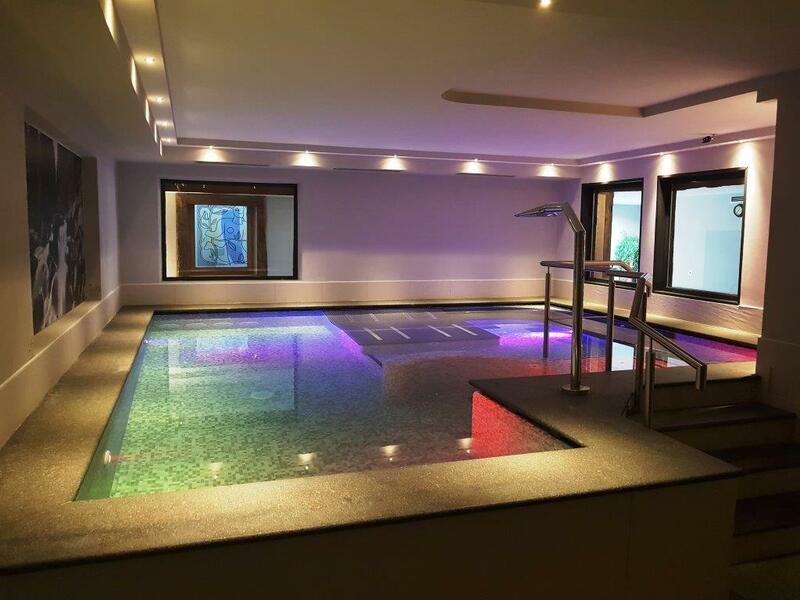 Leave yourself to the pleasure of the treatments present in the “wet area”: swimming pool with hydro-massages and cervical waterfall, Kneipp footbath, bio Sauna, Finnish sauna, Showermax and Turkish bath, in addition to the relax area, where it is possible to lie on comfortable beds tasting teas and infusions. Hotel Maribel’s Restaurant is housed in an ancient Stube in a manor house of 1850. 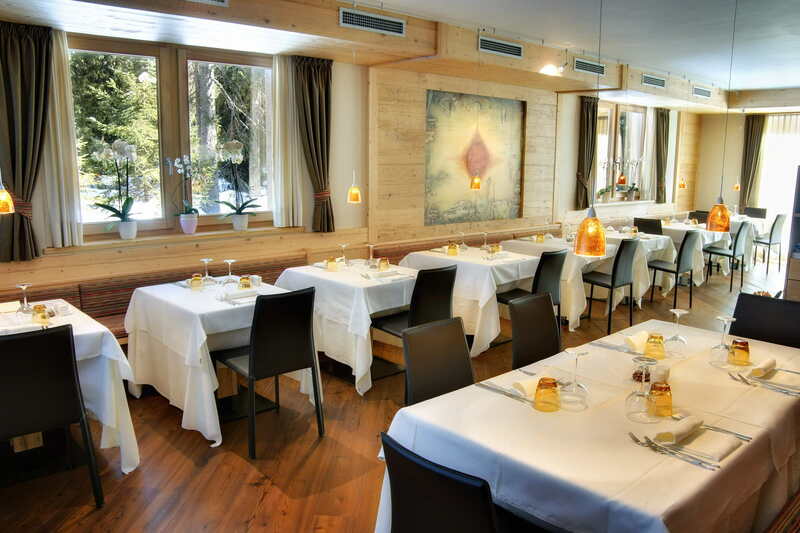 The kitchen of the Hotel Maribel offers regional and international menus, dishes of the typical Trentino, South Tyrolean and Italian cuisine, for moments of pleasure for the palate, exploiting fresh ingredients of local origin. We are now in the heart of CARNIVAL. For this occasion in Madonna di Campiglio there is the historical re-enactment of the visit of Princess Sissiand the Hapsburg Court at the end of the 19th century. Five days of events in which to relive the splendor of the court of Emperor Franz Josef and Princess Sissi. 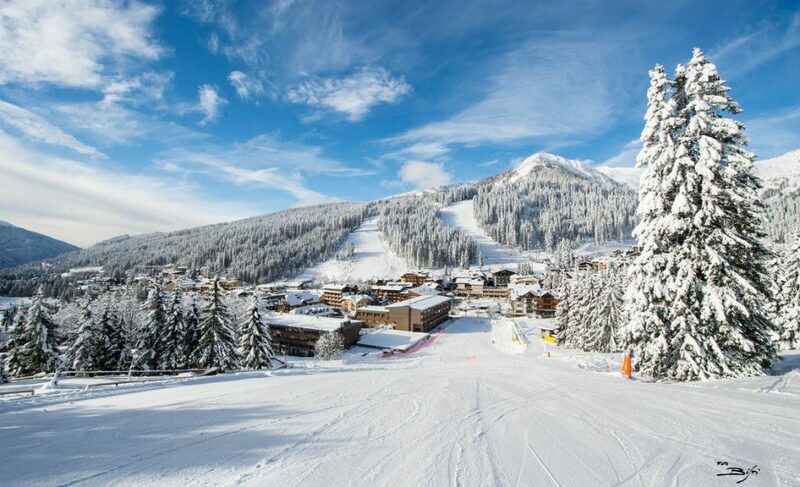 Another striking appointment enriches the ski season 2019: during the weekend of 22-23 March, the fire torch of the Dolomites is on fire. Now in its 10th edition, the funds obtained from this event will be given to the sick children of the Magica Cleme Onlus Foundation. 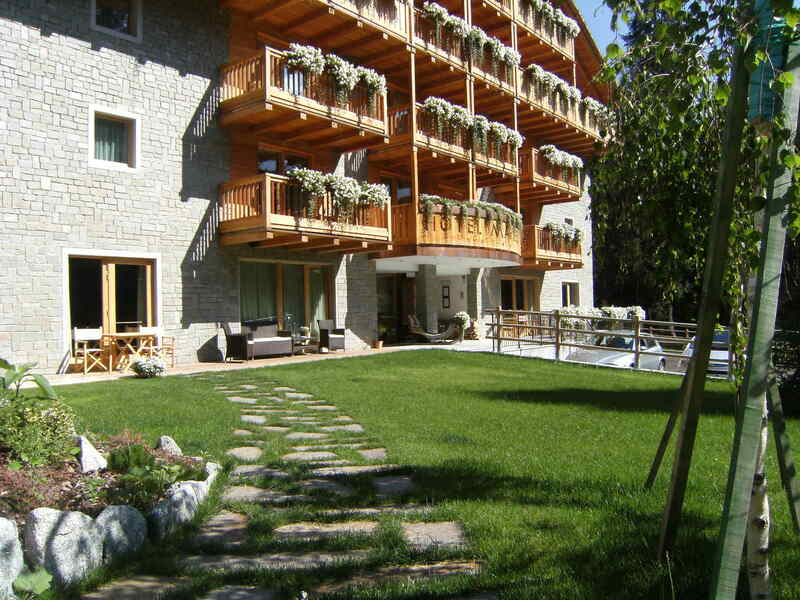 The event will be the Centro Fondo Campo Carlo Magno (ski area in front of the Maribel hotel). A few words because of a few words requires a structure like the Maribel. With my family we spent a really nice white week; the structure is delicious, the staff absolutely prepared and welcoming. Excellent structure with very kind staff, especially Andrea at the reception, Alin who took us everywhere with the bus and Giuseppe in the restaurant. Rooms always tidy, clean and spacious. Surely we will come back and recommend to friends! We spent a weekend in this beautiful hotel. It was a great choice. Our stay will be unforgettable. Cuddled since our arrival and throughout the entire stay, owners and staff of a kindness, courtesy and familiarity not so frequent to find. Elegant location, fantastic wellness suite, high level restaurant and SPA – although not very big – however well kept and very clean. We highly recommend it and we can not wait to go back. Congratulations!! !